Our Jennings shipyard facility has the capability and expertise to fabricate vessels of various size. 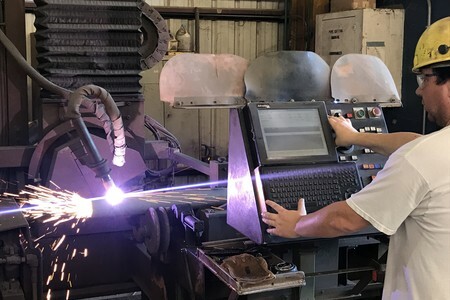 It includes 100,000 covered square feet for our fabrication area, which includes a panel line shop along with a pipe shop, allowing us to minimize weather delays and improve efficiency and safety. 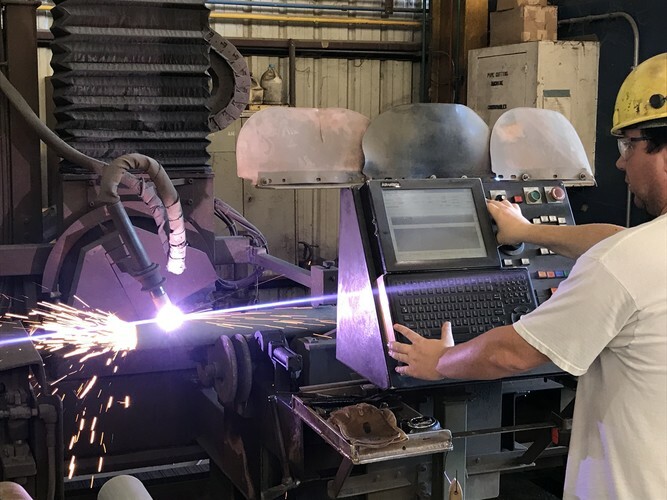 Our facility is also fully staffed with an experienced in-house 3D design and lofting team that will work with our customers to bring their projects to life. Our total operating area is 180 acres and is located on the west bank of Mermentau River (five miles east of Jennings, LA). It features more than 3,000 feet of water frontage with a controlling depth of 12 feet. 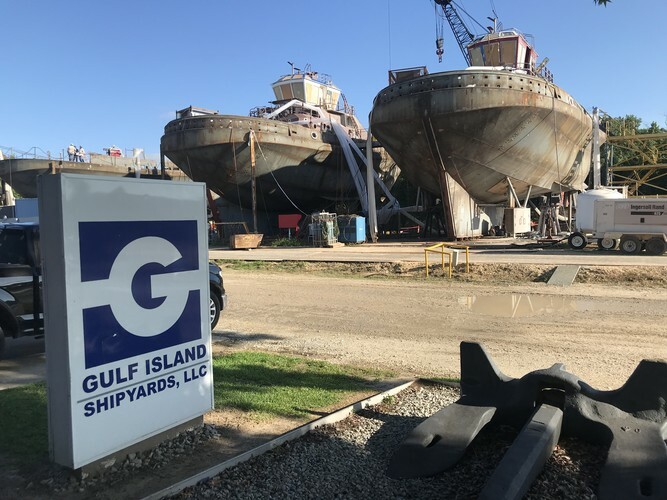 The Mermentau River, located 25 miles south of our Jennings facility, intersects the Intracoastal Waterway, which is the main artery of marine transportation on the Gulf Coast and a direct passageway to the Gulf of Mexico. The river measures 350 feet wide and 60 feet deep at our Jennings facility. 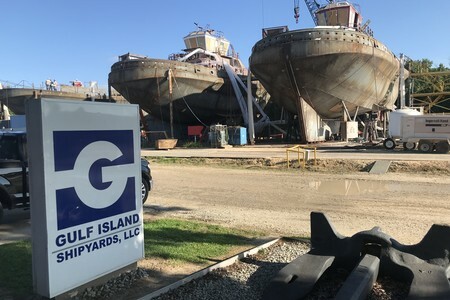 Our yard is fully equipped to handle the construction of tugs, barges and offshore supply vessels. Interested in learning more about who we are or our operations? Contact us and we will be happy to answer all your questions. Join our team of hard-working professionals to help us produce the highest quality product possible.